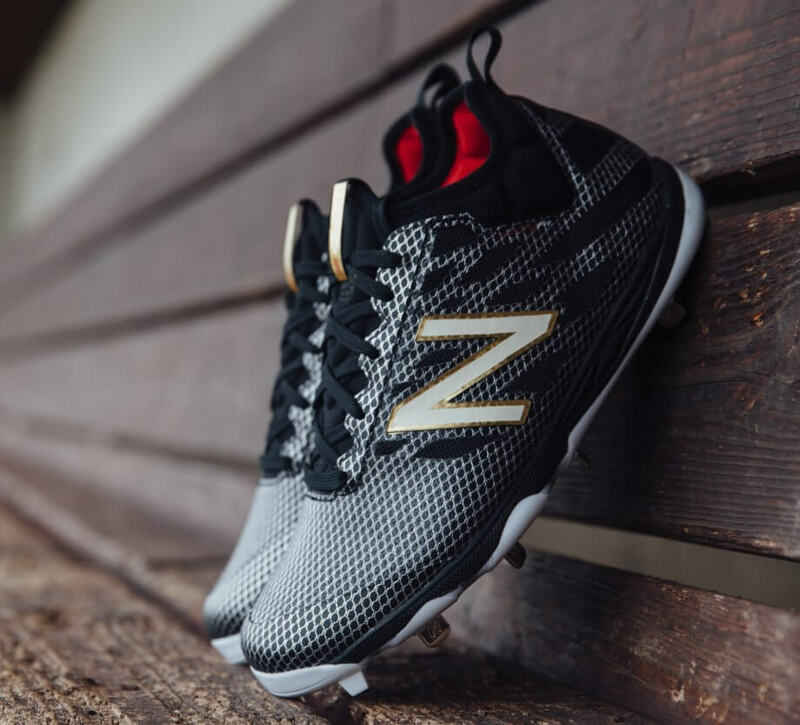 New Balance has released an all-new cleat, the 406, tabbed as a “minimal cleat” that weighs in at 12.2 oz—New Balance’s 2nd lightest current offering, and at 4mm, their lowest profile. 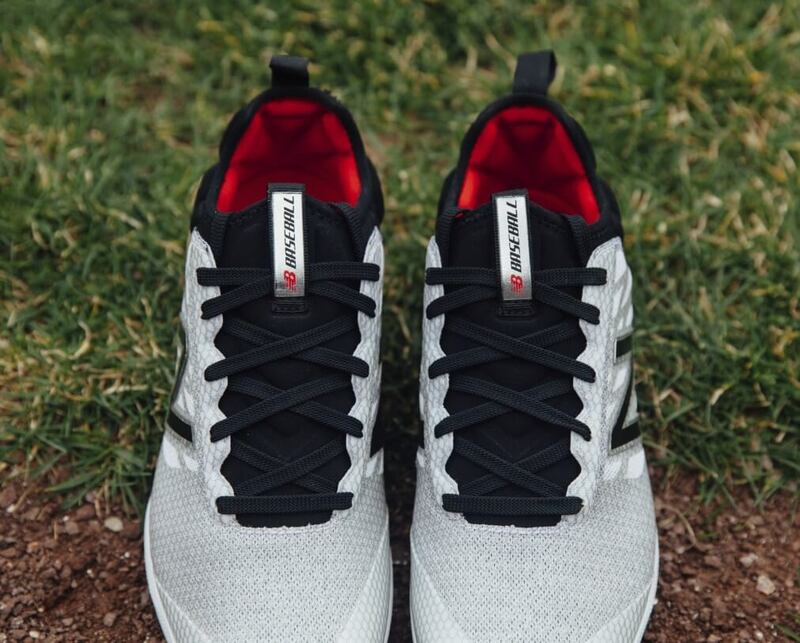 2015’s Minimus, which is still available, weighs 9.8 oz, and is likely the main inspiration behind the new 406. 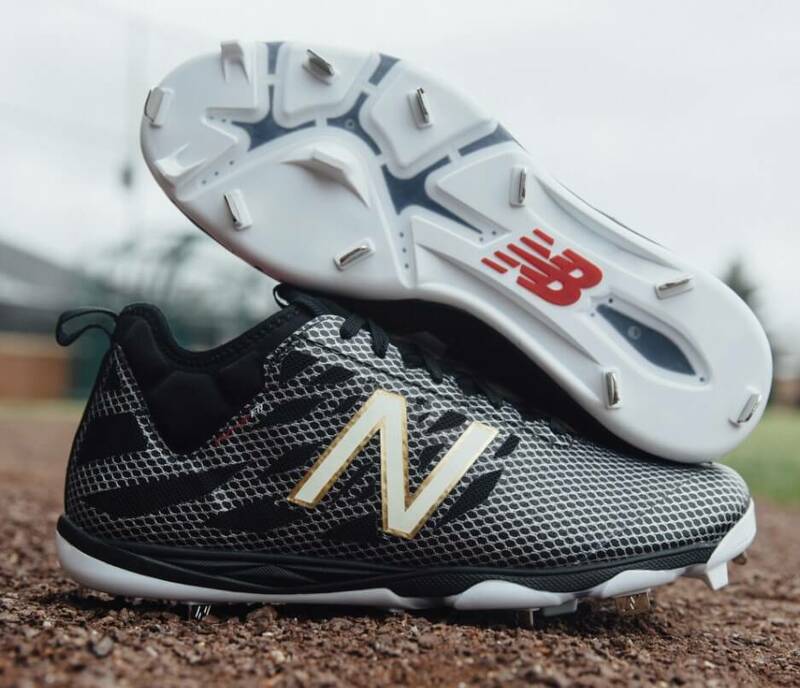 New Balance seems to have learned from that cleat, and improved on it. Shop the 406 here, and read on for more photos and our take based on experience with the Minimus. First thing I noticed on the new 406, having worn the Minimus, is the identical plate. 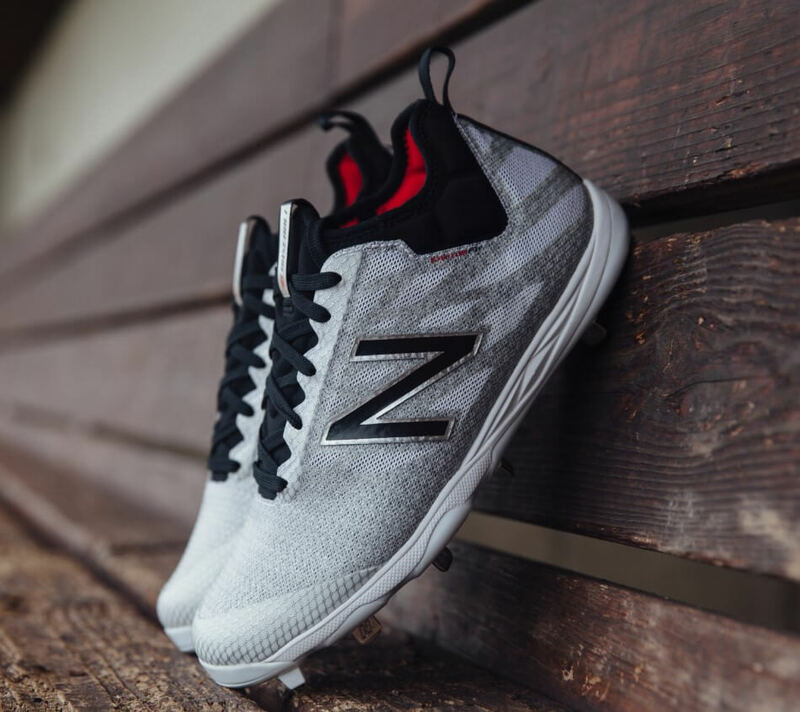 New Balance calls this the “Flex Motion Zone plate, which offers unrivaled flexibility promoting natural movement on the field.” Just by looking at it you can tell that this shoe is designed for agility. Could the strategic minimalization of plastic also shed weight? I would think so. I had an extremely positive experience with this plate. I felt like I could do anything I wanted, similar to the feeling of being barefoot. Extremely low profile. A great cleat for a centerfielder looking for a decisive first step, though it may be so minimal it lacks support for extreme schedules. My one complaint with the Minimus is the tongue. I was constantly readjusting it to be centered on top of my foot, not drooping to the sides. Well, New Balance solved that problem with the new 406. They took the tongue out and replaced it with a full booty, similar to the Trouts. Based on that, I think New Balance has a winner here. As far as the look, what do you think? I like it, though I’m a little disappointed in the color choices. That mesh material seems like it would look dope with a red or a blue, or even a teal (everything looks good in teal).